Prince Harry and Meghan Markle tied the knot three months ago, saying their ‘I Dos’ in a star-studded ceremony at St. George’s Chapel, Windsor Castle. From Meghan’s iconic Givenchy dress and the (very) eventful after-party to the A-list royal wedding guests and royal wedding photographs, there was plenty to talk about, but it wasn’t any of these that had the world buzzing this week. Instead, the royal wedding was on everyone’s lips today because of a previously unseen clip of the royal wedding, capturing a sweet moment between sisters-in-law, Meghan Markle and Kate Middleton. Yes, three months after the wedding and we all managed to miss quite possibly the sweetest moment at the ceremony. 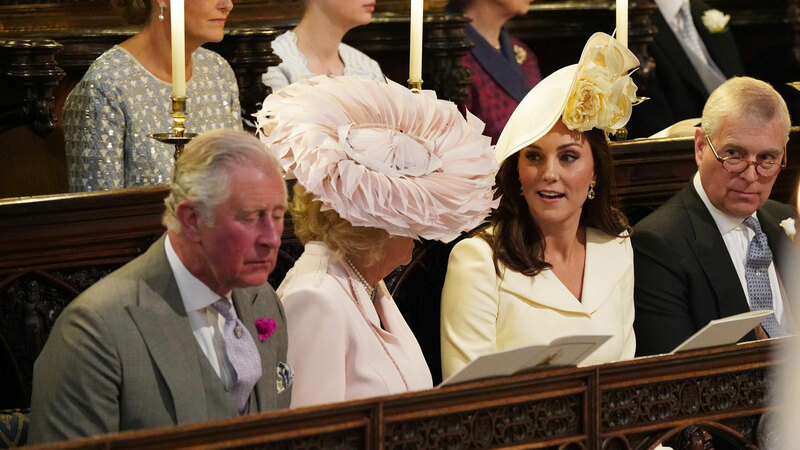 After rewatching the BBC footage, eagle-eyed viewers spotted a woman looking suspiciously like Kate handing Meghan her bridal bouquet as she made her grand entrance into St George’s Chapel, and before she walked herself down the aisle. Yes – obviously the internet went into meltdown, hypothesising that Kate Middleton was a secret maid of honour, tasked with the important duty. 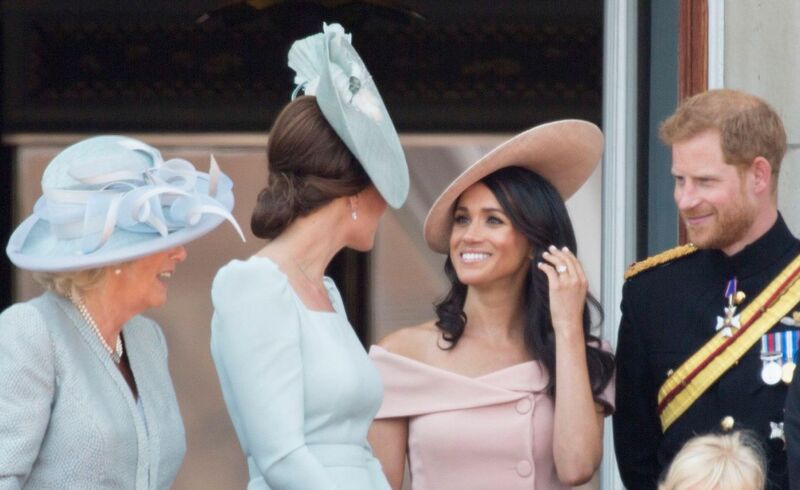 The two women are known to be close, with Kate taking Meghan under her wing – especially amid the Markle family drama – but if this clip is correct, it proves that the Duchess duo were just as tight before the wedding. 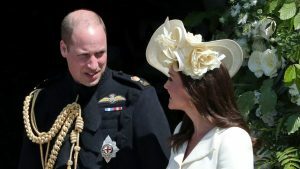 It is important to note however that the mysterious bouquet-giver might not be the Duchess, with it being just a theory. But we love it – so we really hope it’s true. The post We all missed the sweet moment Kate Middleton handed Meghan Markle her wedding bouquet appeared first on Marie Claire.